Long-term relationships with customers are vital for repeat business and positive word-of-mouth. Here at RCS, we can help you fashion a comprehensive email marketing campaign comprised of newsletters, special events announcements, sales promotions, and more. We don’t believe in one-size-fits-all, cookie-cutter strategies for email marketing. 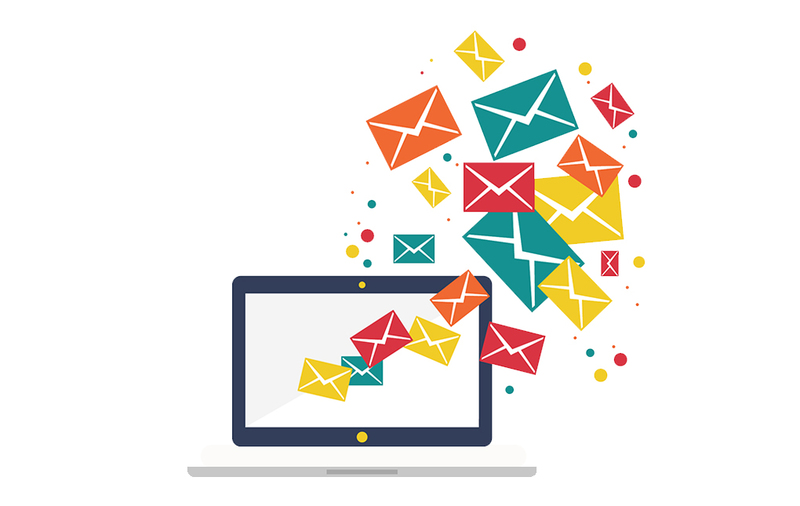 Once you come in and consult with us about your individual needs and the nature of your particular target audience, we can fashion email marketing services tailor-made for your business. It’s easy to walk away from a transaction satisfied you’ve gotten what you needed, and then forget it ever happened. If your goal is to grow as a business, you can’t let this happen. That’s why you need a great Internet marketing company, helping further your business relationships through direct email marketing services. Your company needs to make more than just a sale to compete in the modern business world; you need to establish a relationship with your customers. More than just providing a one-off service, you need them to return to you, understanding that you were the source of their best experience. Once you get to know your customers well, you’ll have a sense of who they are, and what they do and don’t want. Sending out blanket emails to an entire population of potential customers can be a good way to bring in business, but it can also be away to drive away potential repeat business. It’s important to take the right approach to direct email marketing services, and if done correctly, it can build repeat patronage that will make you a leader in your field. In addition to directly emailing your customers to maintain loyalty, RCS offers other forms of local Internet marketing in order to benefit your business and your community. If employed correctly, search engine optimization services provide a direct path to your business when people search around your area online. It’s also no secret that these days hiring a great social media marketing company can mean big gains for your business. Combined with search engine optimization (SEO) and a strong social media presence, direct email marketing services can be the path to success. 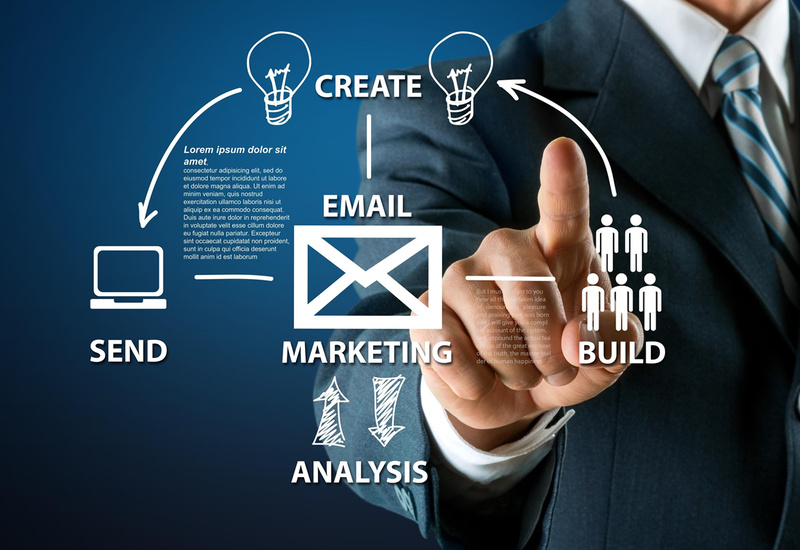 Call or email us today for a FREE consultation, and learn more about our email marketing service plan for your company.